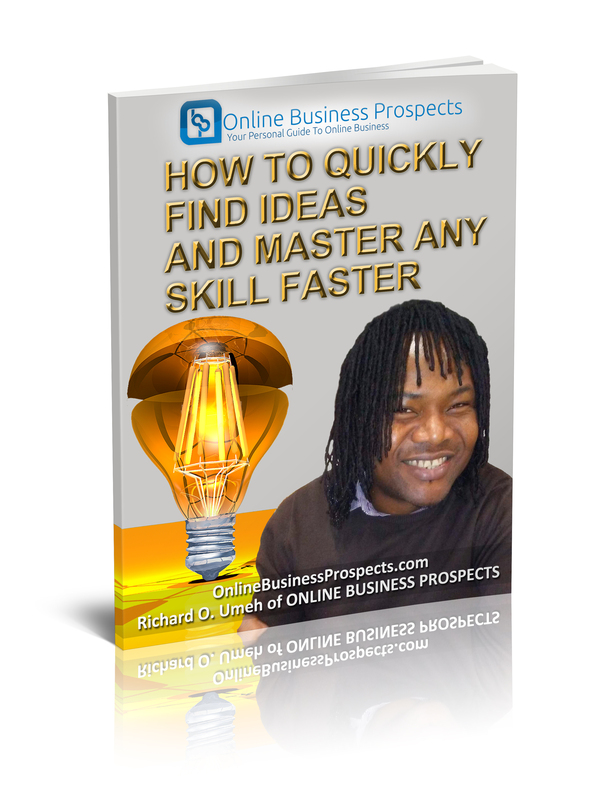 Get A Free Copy Of How To Quickly Find Ideas And Master Any Skill Faster! Enter Just your name and email below! Thank you for signing up. Your free eBook should be in your email box as soon as you confirmed your email. I look forward to more interaction with you.